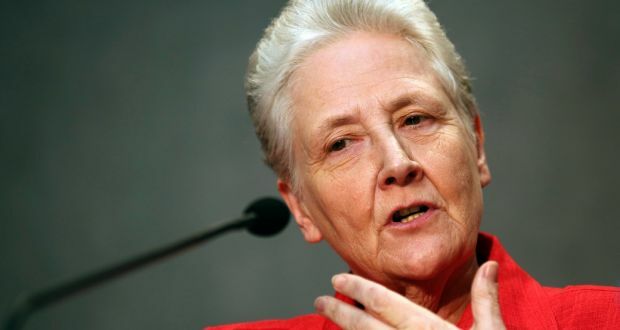 Dublin abuse survivor Marie Collins has said she is satisfied that attempts by ChileanCatholic Church leaders to prevent another survivor becoming a member of the Vatican’s commission for the protection of minors was not a factor in him not being appointed. The commission met at the Vatican last week. It emerged from leaked emails published in the Chilean media last month that Archbishop of Santiago Cardinal Ricardo Ezzati Andrello and his predecessor Cardinal Francisco Javier Errazuriz Osso attempted to block survivor Juan Carlos Cruz from being appointed to the commission. The church in Chile confirmed the emails were authentic. Mr Cruz, an active child protection campaigner in Chile, had accused Cardinal Errazuriz of covering up the crimes of the priest who abused him. The cardinal, one of Pope Francis’s nine-member Council of Cardinals, acknowledged in court that he failed to act on abuse allegations against the relevant priest because he believed them to be untrue. Ms Collins had proposed Mr Cruz for membership of the Vatican Commission but he was not appointed. When the leaked emails between the two cardinals were published in Chile’s El Mostrador newspaper she said she was personally “disgusted at the attitude displayed by these leaders in the church to the pontifical commission and to a survivor of abuse”. On a separate matter she repeated her disappointment in Pope Francis after it emerged he had defended his appointment of another Chilean bishop accused of covering-up child abuse involving the same priest who abused Mr Cruz. Mr Cruz alleged Bishop Juan Barros, appointed by the pope to the diocese of Osorno in Chile last March, had actually witnessed abuse by the priest. In a video filmed in St Peter’s Square last May, the pope defended the appointment when asked by Chilean pilgrims. Everyone on the commission was “working very hard”. The cultural differences among its members “really brings home the work that has to be done,” she said.